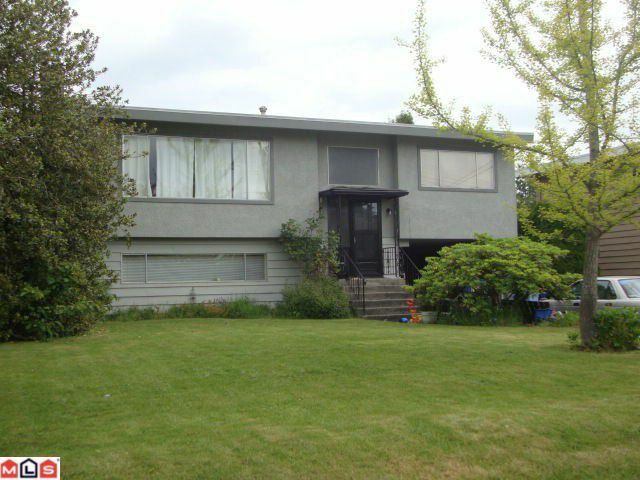 Afforable home in great neighbourhood, near Thrift Elementary & Semiahmoo Sec. 1 block to transit, very close to swimming pool/rec center. European-built home is solid, same owner since 1986. Well maintained with newer laminate floors, mainbath updated in 2008, new roof 2003. Large sundeck overlooking private hedged lot, lane allowance at rear. Home exterior & trim recently repainted. 2 F/Pl, brick with wood-burning stove (with permit), lower level FP with F/C rock facing. Large sundeck off dining area. Lower level is licensed suite. The lot is gorgeous & home is ready for today's updates or continue to rent & hold. Very liveable, owner has carefully maintained this home.